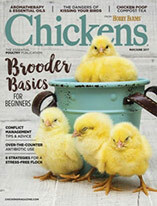 Cochin chickens may be too big for small urban farms, but the breed does well in colder climates. Feed them greens daily for optimum health. 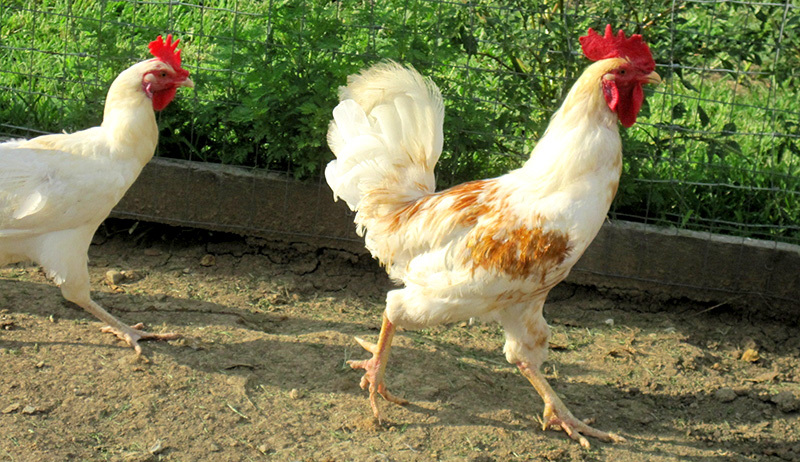 The Cochin chicken breed originated in China and became popular in England and the U.S. in the mid-1800s. Developed as a dual-purpose chicken, the Cochin provides both meat and eggs. It comes in both standard and bantam sizes and in a number of colors, including black, buff, partridge, white, barred, brown, golden-laced, mottled, silver-laced, and blue. 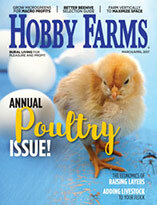 The Cochin is listed on the American Livestock Breed Conservancy’s Priority Watch list. 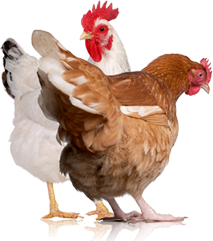 Urban Uses: Cochin chickens are primarily considered ornamental chickens, though hens do lay an average of two eggs per week. They can be used as broody birds, as well.